You may think that file storage is straight forward; choose a cloud hosting provider and start uploading, right? While cloud-based file storage might be sufficient for personal or short term use, professional organizations and those whose digital assets are critical to their work and brand need something a little more robust. Digital asset management software is an advanced and feature rich step up from basic file storage. It will allow you to organize, browse, edit, locate and share files in one comprehensive solution, an experience that can't be matched by cloud file storage services. Reading our white paper will make you aware of the differences between primitive file cloud storage, and the superior system offered by digital asset management software. We're confident that once you see how much more you could be doing to maximise and manage your files, you'll be ready to take your online storage to the next level. If you'd like to find out more about Digital Asset Management, visit https://www.resourcespace.com/whitepapers for other informative resources. ResourceSpace is the DAM that offers more. 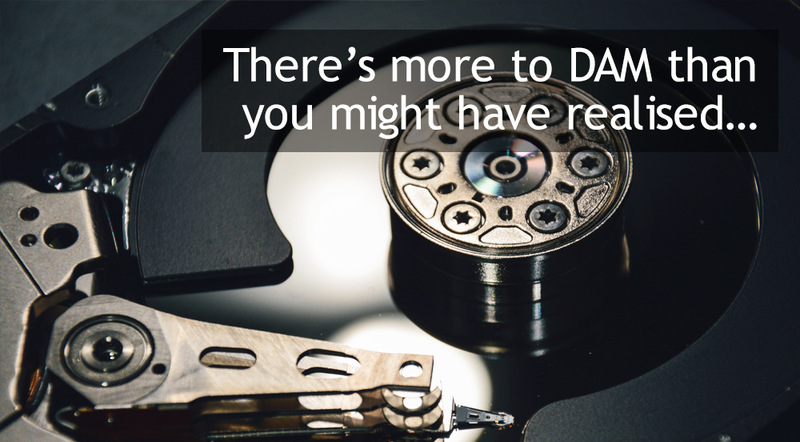 When you need to go beyond the limits of cloud file storage, DAM software can free up resources, protect your important files and promote the best use of assets. Start the free trial of ResourceSpace today to see how much easier it is to manage and share your assets digitally, or to talk to the team about moving on from cloud file storage, simply get in touch.